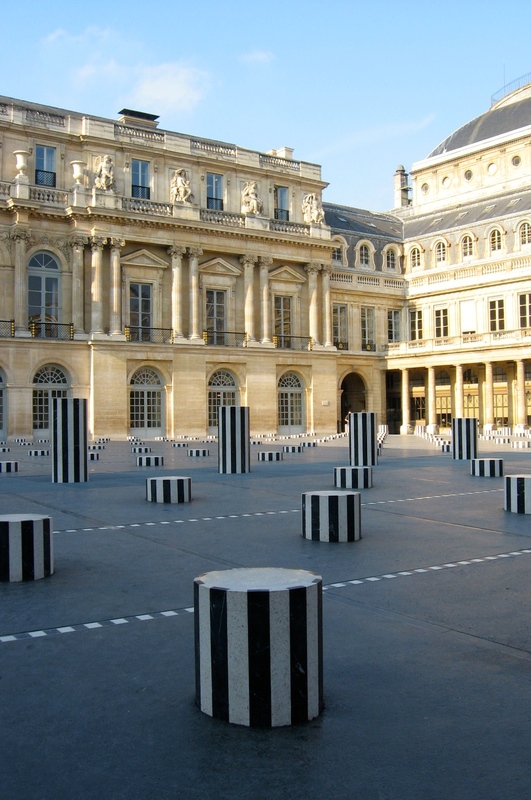 My black-and-white outfit matched perfectly with the columns of the Palais Royal the other day in Paris. While scrolling through these pictures I already miss my tan I got in Ibiza the week before we headed to Paris. The Palais Royal has just recently undergone a refurbishment and is said to be more breathtaking than before. I would have loved to take a walk through the beautiful gardens right next to the palace but we already had other plans so we will safe this for next time. 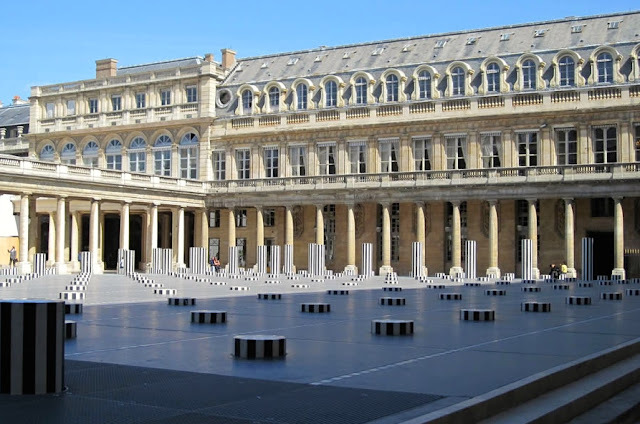 To explore the palace by yourself it is located in the 1st arrondissement of Paris right opposite the Louvre Museum. Ich liebe deinen Look und diese cleanen Bilder, die auch noch das Schwarz-Weiß-Spiel so super aufgreifen - einfach toll! And I love your look. Love this location, did a shoot there earlier this year, such a photogenic spot! amazing place, and lovely look! 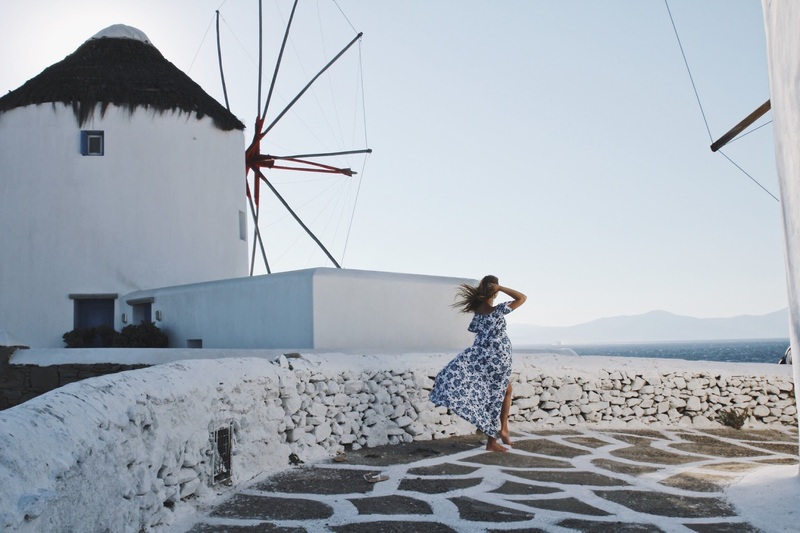 Such a pretty outfit fit for a pretty location. Seriously, Paris can do no wrong, and it really compliments your outfit!